When do I need to use “fumar” (to smoke) or “fumando” (smoking)? 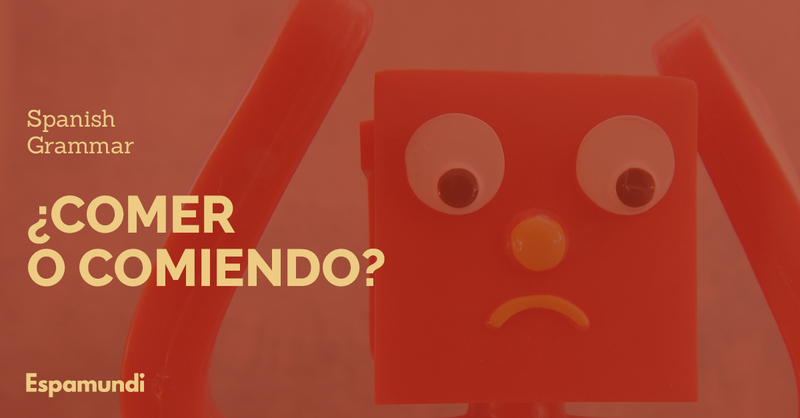 This is a common question English speakers usually ask me and, actually, it is confusing for Spanish people too when we try to do the conversion to English. I use a simple explanation that works very well with my students and it has been very useful for them so far. First, let’s see what is an infinitive verb and a gerund verb in Spanish and English. 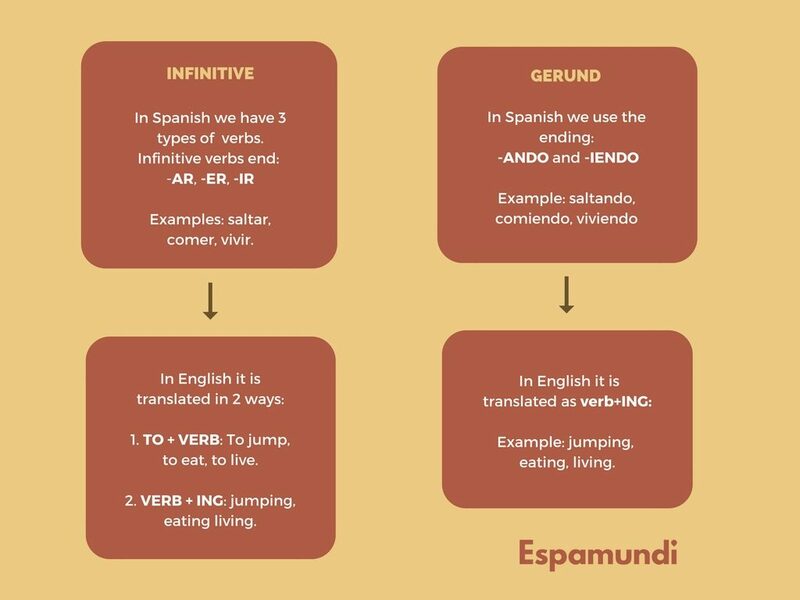 As you can see, VERB + ING can be translated to both gerund and infinitive in Spanish. It can be confusing and we might have doubts about which one to use. How do we know when it is “running” or “to run”? To talk about a concept or the idea of an action. It is an “activity”. If you have doubts about how to use the progressive tense, check out this other post. If you want to know how to use “llevar + verb (-ando, -endo), check out this other one.